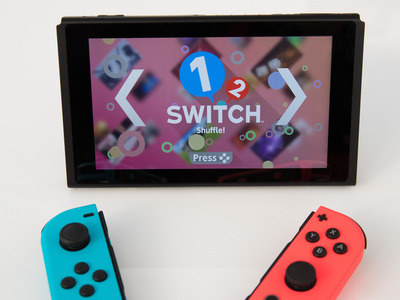 Nintendo’s Switch console recently added a paid online service that offers access to a growing library of classic games from the Nintendo Entertainment System. The service gets new games every month. In October, “Super Dodge Ball,” “Solomon’s Key,” and “NES Open Tournament Golf” were the three additions. In an unannounced surprise, Nintendo also released a new version of the original “Legend of Zelda” that fundamentally changes the game. Over 30 years ago, Nintendo launched the original “Legend of Zelda” – a sprawling, 8-bit epic that captured the hearts of millions of people around the world. So, what in the world is it? Nintendo called it a “souped-up” version of the original game. “You’ll start with a ton of rupees and items! You’ll begin with all equipment, including the White Sword, the Magical Shield, the Blue Ring, and even the Power Bracelet,” a description from Nintendo’s eShop said. 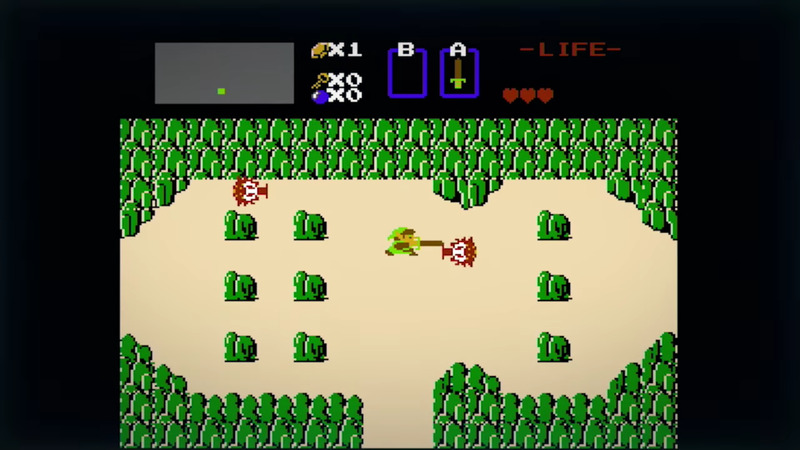 For anyone not familiar, that means that the game’s main character, Link, will start the game with a load of in-game money (rupees) and powerful weapons. It’s kind of like playing the game with a cheat code that grants you a bunch of free stuff. There’s also a second, more difficult version of the game, unlocked by completing the initial quest. This “souped-up” version of a classic game is the first of many such versions coming to Nintendo Switch Online. “Special save data for other NES titles will become available in the future, offering fun new entry points into fan-favourite games,” Nintendo said in an announcement Wednesday morning. As of October, Nintendo Switch Online has 23 games – not including this new version of “The Legend of Zelda” – playable through its online library. Nintendo is promising to bring that total up to 29 by the end of 2018. The subscription service launched in late September exclusively on Nintendo’s hybrid portable/home console, the Nintendo Switch. For $US20/year, subscribers get access to a growing library of classic NES games, are able to play Switch games online, and can back up game saves to the cloud.